Strona główna » Księgarnia » Politologia i stosunki międzynarodowe » Political Players? Although there has been vivid academic debate as to what extent Sovereign Wealth Funds (SWFs) are motivated by political reasons, it is rather clear that countries can use state-owned investment funds as a tool of their foreign policy. Even Barack Obama, during his initial presidential campaign in 2008 commented: “I am obviously concerned if these… sovereign wealth funds are motivated by more than just market consideration and that’s obviously a possibility”. 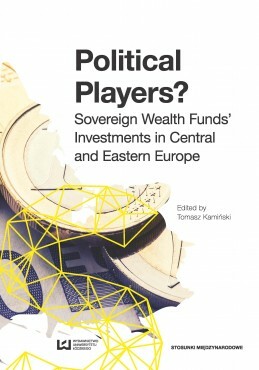 This book looks at SWF activities in Central and Eastern Europe (CEE) to determine the main motives for SWF presence in CEE. Are the potential financial gains the only reason behind their investments? Are SWF activities in the region dangerous for the stability and security of the CEE countries? 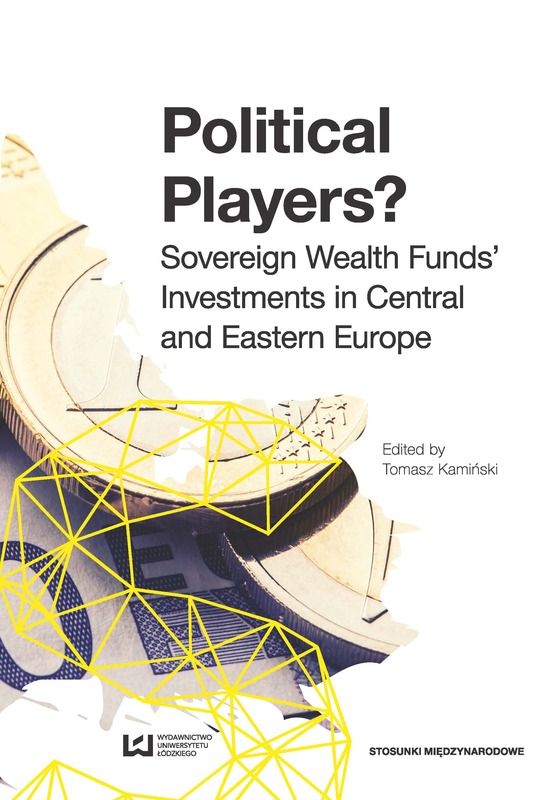 The book is pioneering analyses of SWFs behaviour in the region, based on empirical data collected from the Sovereign Wealth Fund Institute Transaction Database, arguably the most comprehensive and authoritative resource tracking SWF investment behaviour globally.